Visit the ocean surrounding the Walled City. Ignore curfew and stay out after seven. Call in sick more than three times a year. A short, dystopian story about the spirit of Christmas. 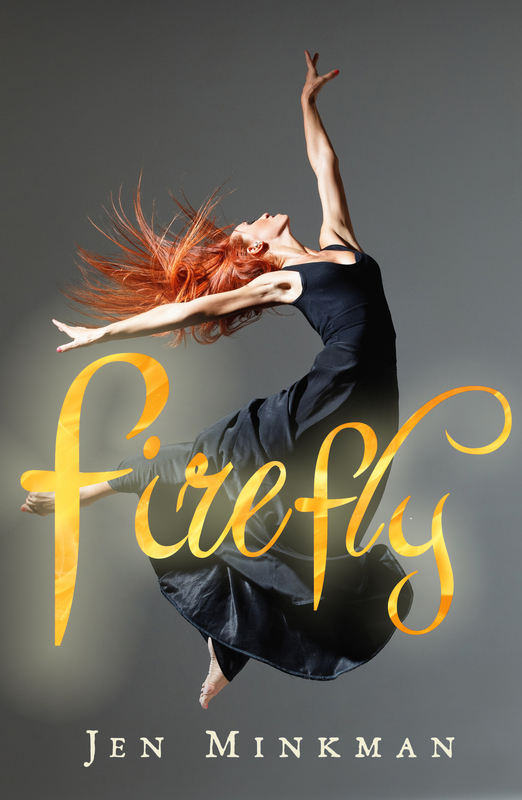 Firefly is a standalone short story, that does best around Christmas time since it has a Christmas theme. The first time she heard the peculiar sound, Zlata was getting back from a long day of work at the National Labor Office. Curiously, she peered into the narrow, dark alleyway off Noah Boulevard. It was a sound she’d never heard before in her life – reminiscent of a cat meowing, but more appealing and far more beautiful. The sound made her feel sad and elated at the same time. Zlata groaned. Her stupid little brother was always thirsty, as well as too lazy to run down to the store himself. He’d be scared out of his wits by the time he turned sixteen and he’d be sent to work six days a week instead of going to school for five days. Unfortunately for him, bumming around was not an official State job in the City of Ebrus.